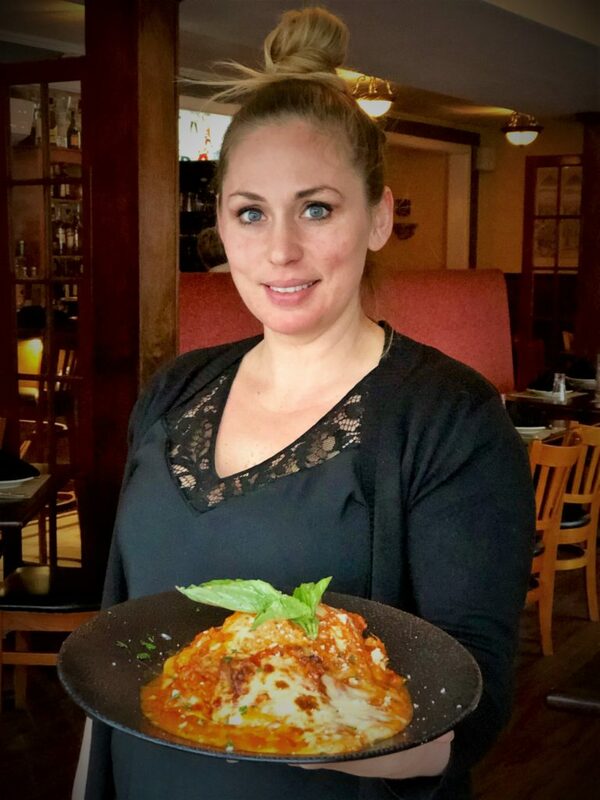 Niagara County has a long proud history of Italian Cuisine. 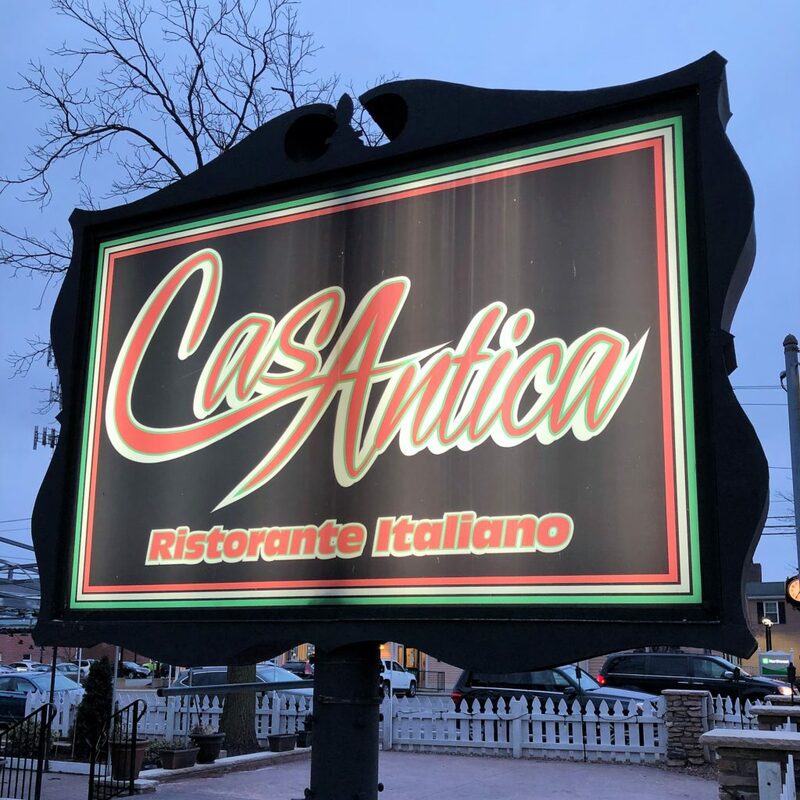 One such fine dining eatery, with dishes from both Northern & Southern Italy, can be enjoyed at the popular Casa Antica in the Village of Lewiston, New York. 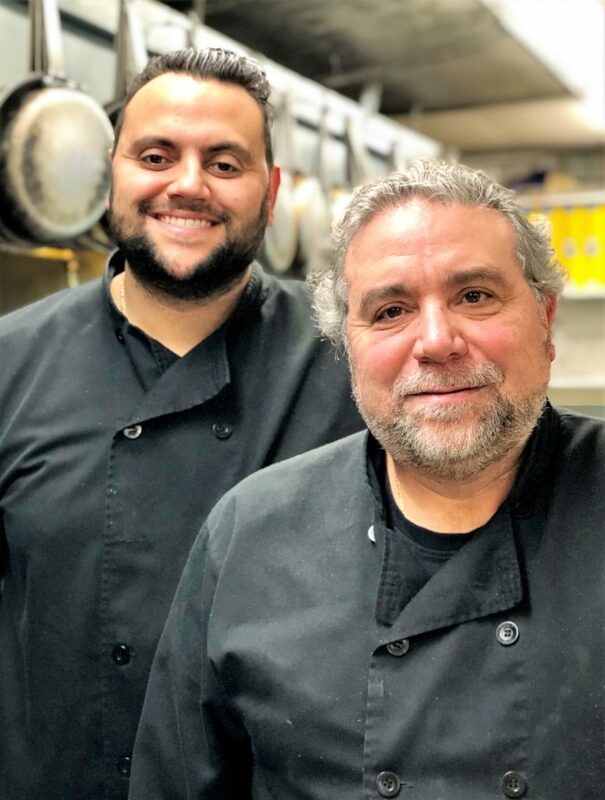 Family-owned and operated, Jack Soldano, in tandem, with son and Executive Chef Charlie, daughter Angela, and her husband Giuseppe Bellanca, prepare only fresh authentic Italian. The ambiance is clearly ristorante italiano, with attentive wait staff committed to “no one goes home hungry“. Second only to taste, food plating and presentation are foremost in keeping the loyal customers coming back for more. 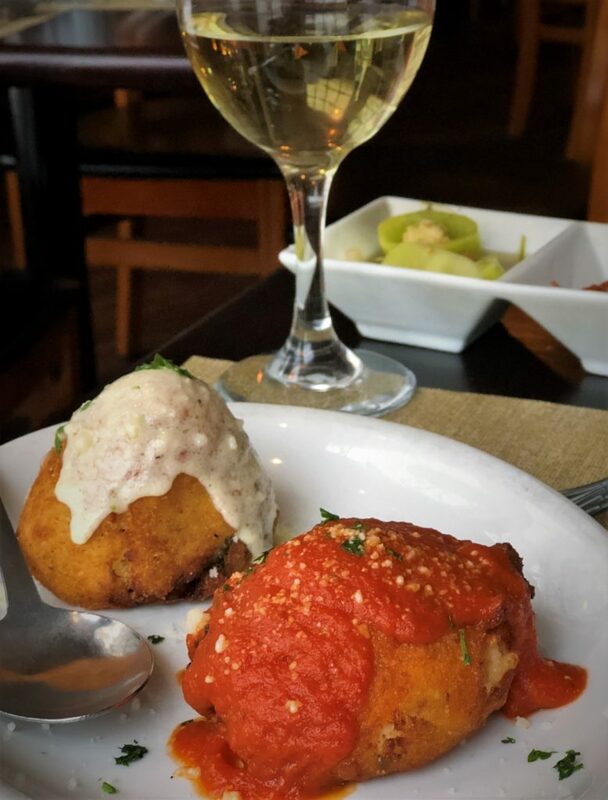 I would be remiss if I did not mention some signature dishes, like the Arancini (Rice Balls) which include two arborio rice balls stuffed, breaded and fried. One stuffed with spinach in a cream sauce the other stuffed with ground beef, peas and mozzarella cheese in their house tomato sauce. 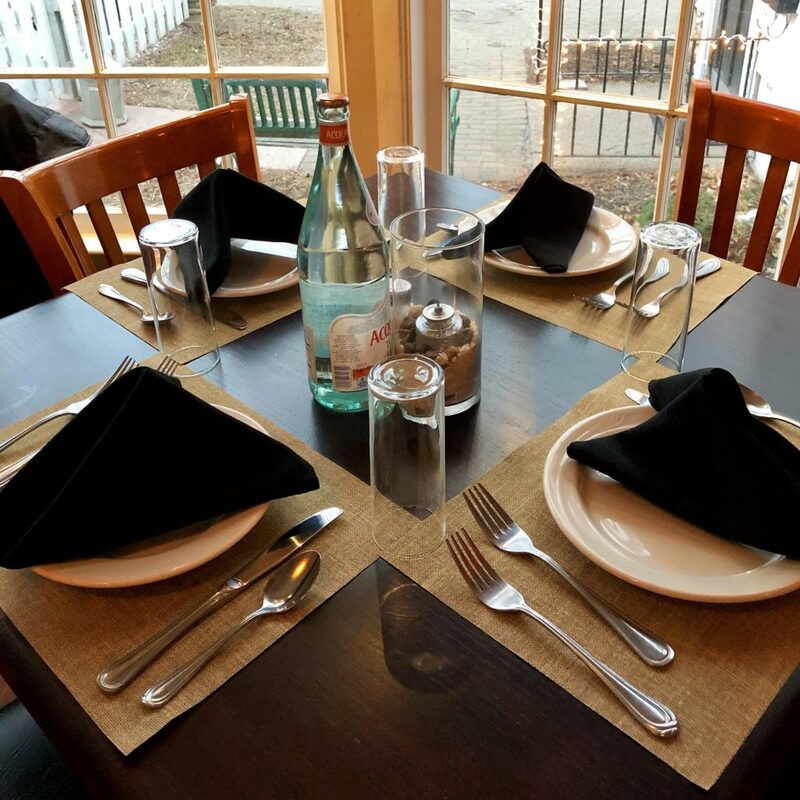 Casa Antica’s pastas and pizzas are all prepared from only fresh organic ingredients. 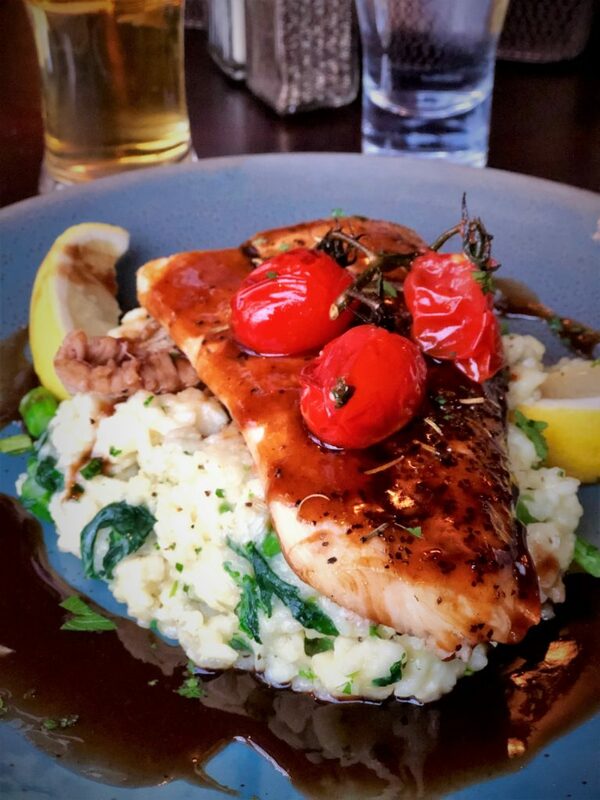 I must confess that I will never tire of the fresh Halibut prepared over a generous portion of risotto. My partner insists that the Eggplant Parmesan over penne pasta is without equal. 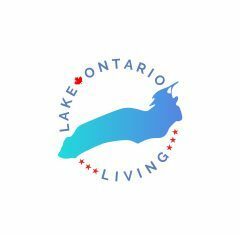 Interested in just drinks and snacks? 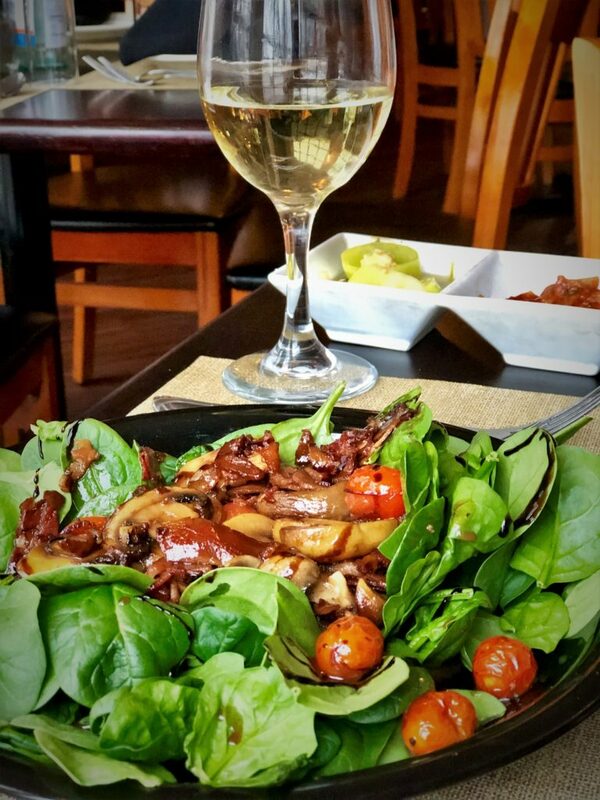 Try Casa Antica’s Lounge located downstairs serving generous Bar-Lounge (Cichetti) Menu of appetizers and savory side dishes.